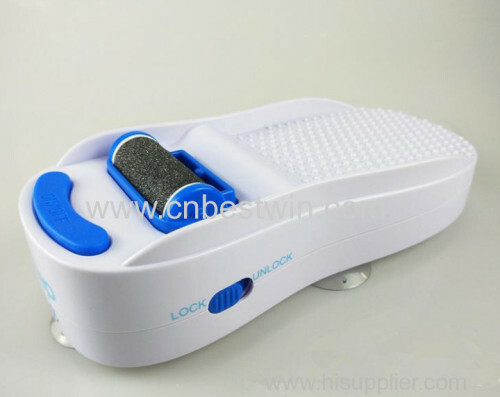 If you love the results of foot care tools, but hate that you have to bend over while using them, the Automatic Waterproof Foot Exfoliatormay be a product for you. 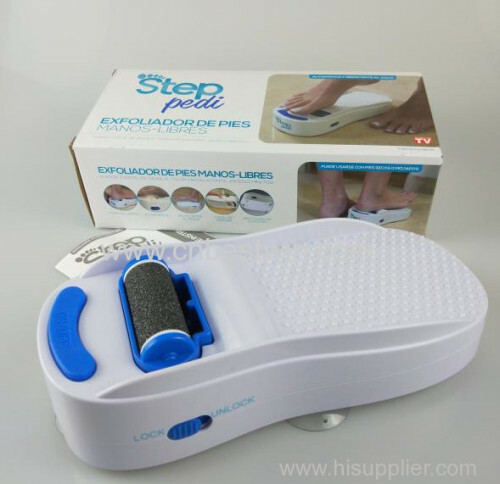 With suction cups on the bottom, it can be attached to the ground and the product features a rolling buffer that can be turned on with the touch of a toe. The first benefit to this device is that it provides you with massaging relief in the process of removing dead skin cells and the like from your skin surface. You'll no longer need to hide your feet when you go out or to close your fit up in clunky shoes. 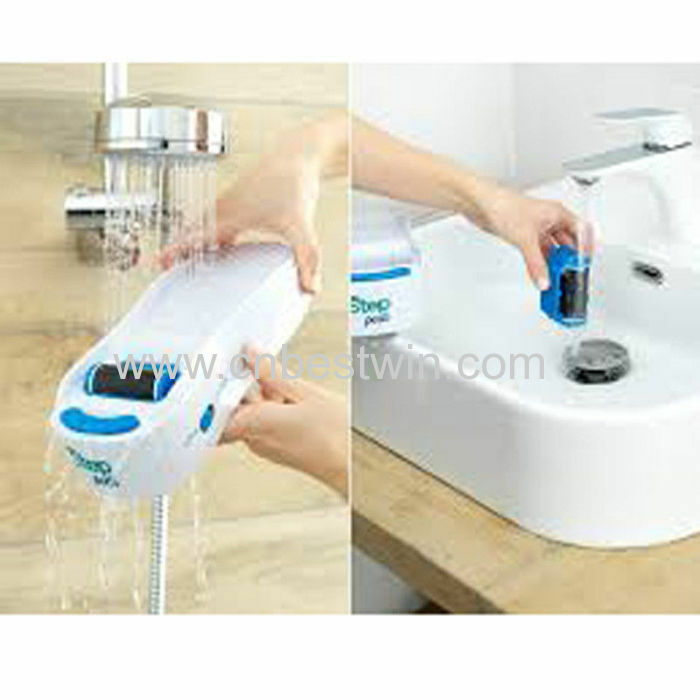 You can use it in the shower or tub and receive the full results that you expect.